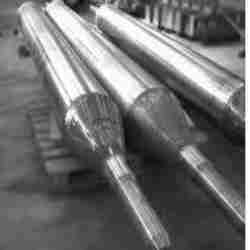 Pioneers in the industry, we offer normalizng furnace rolls, glendon coils and rot rolls from India. We manufacture normalizing furnace rolls for heat treatment industry for critical application in HRCS GRADES. We offers these Glendon coils as per the clients’ specification. 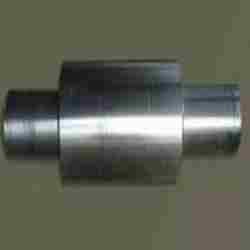 They are used in various small and large scale industries in wide applications. They are highly demanded for their durability and versatility. 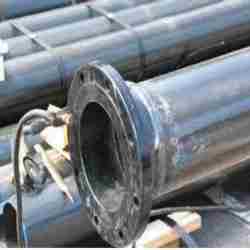 We are manufacturers of ROT ROLLS for steel industries selected for their Quality and superior performance in corrosive and hot working environment. They are casted and fabricated using high quality materials for reliable performance. Looking for Iron And Steel Industry Products ?